Today has been crazy. I’m very grateful for the hot water I’m about to stand under, and the Belgian waffle I just ate. 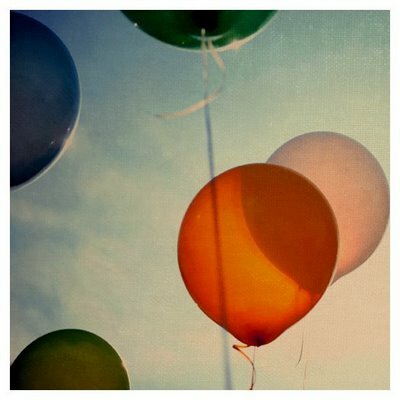 This photo of balloons makes me very happy. I need to start applying to Interior Design school. AHH!!! Rudy and Gatsby are taking a nap on the sofa with the light from the Christmas tree twinkling, and the cold outside. I love the way the ice crystals look over everything in the morning. Glitter everywhere. < Previous Wood and blue. Next > A beautifully designed Christmas.